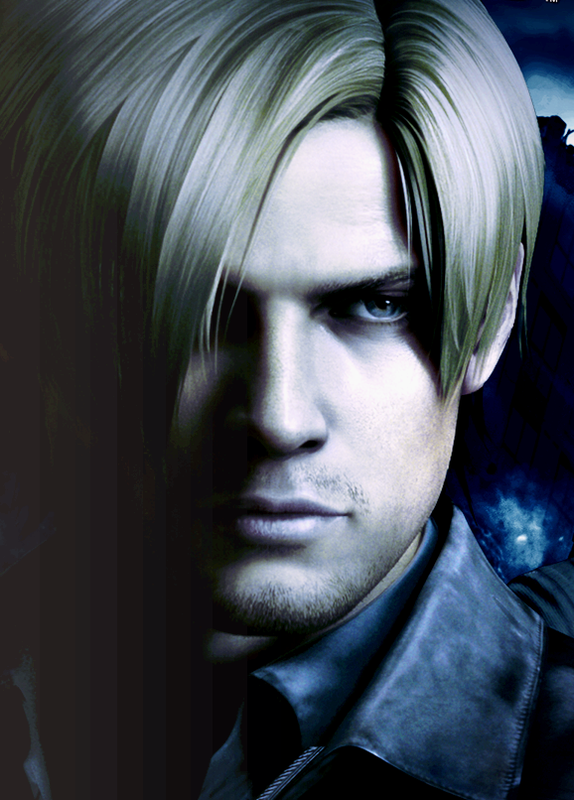 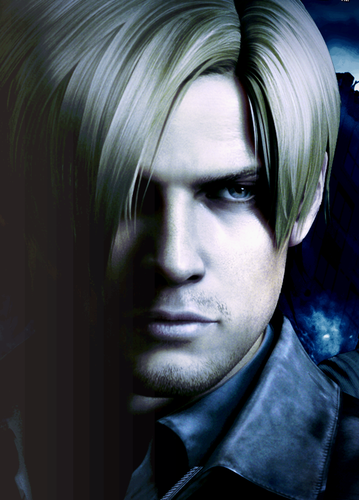 Resident Evil 6 - Leon. . HD Wallpaper and background images in the 生化危机 club tagged: resident evil 6 leon helena leon kennedy leon s kennedy leon resident evil 6.